Prominent & Leading Exporter from Mumbai, we offer forming machine for shutter making. We are engaged in the business of manufacturing Forming Machine for Shutter Making to the client. These machines are used in shuttering applications for shutter slat profiles that are made up of plain cold rolled steel and galvanized steel With the advanced functionality and optimum reliability, these machines are used in various industrial applications. 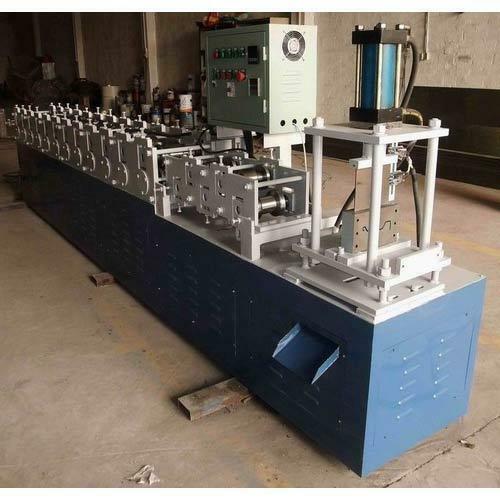 Looking for “Forming Machine for Shutter Making”?